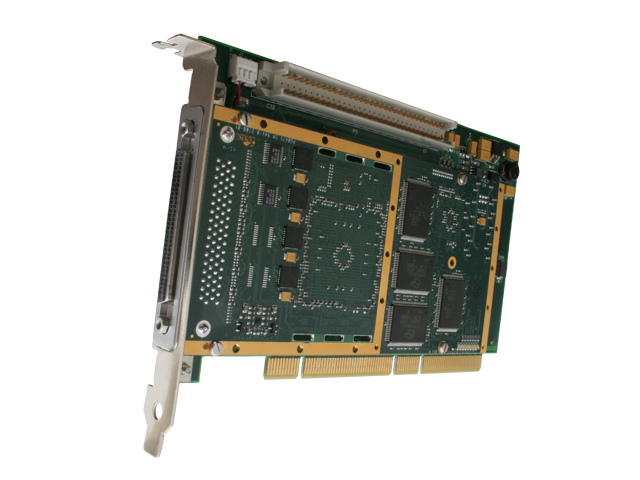 The BU-65590I is a multi-I/O PCI card providing new levels of performance and flexibility for systems interfacing to a MIL-STD-1553 or ARINC 429 data bus. There are up to four dual redundant MIL-STD-1553 channels operating in BC, RT, MT, or RT/MT modes. Sixteen ARINC 429 receive channels and four ARINC 429 transmit channels operate in high/low speed with automatic slew rate adjustment. The card also contains six digital discrete I/Os, an IRIG-B time synchronization input, 2 RS-422/485 Serial I/O channels, and up to 2 RS-232 Serial I/O Channels. The combination of multiple I/O on one card saves valuable PCI sites on host computers. The card includes the BU-69092SX MIL-STD-1553 Enhanced Mini-Ace Plus C Software Development Kit (SDK) and the DD-42992SX ARINC 429 Multi-I/O C SDK, along with source code samples, and detailed documentation. The device is also available with DDC's MIL-STD-1553 Tester/Simulator Menu, which is a graphical bus analysis and simulation software interface for 1553 data buses. Optional software packages include the dataMARS monitoring software. 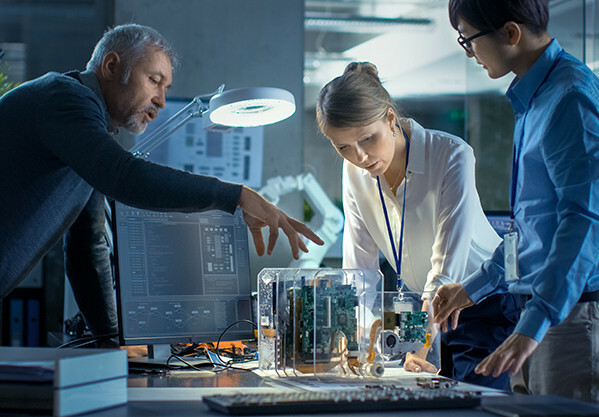 The dataMARS monitoring software allows for advanced monitoring through real time displays and provides post analysis capability through recorded data replay, report generation, and advanced search capability for ARINC 429 and MIL-STD-1553 data buses.